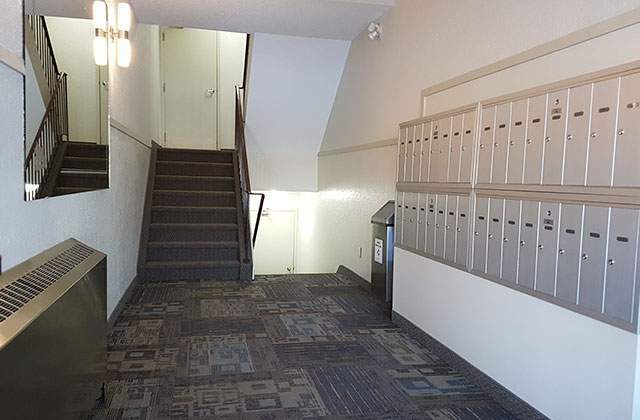 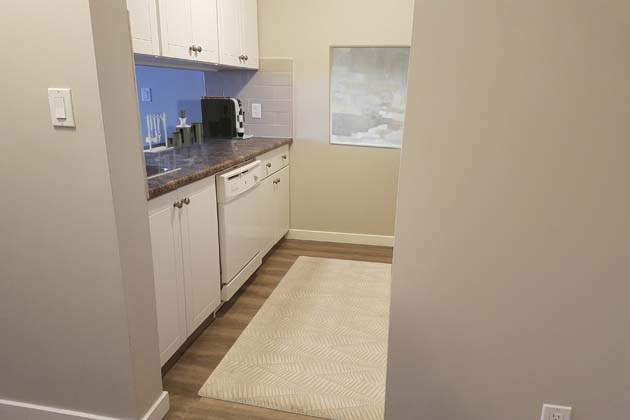 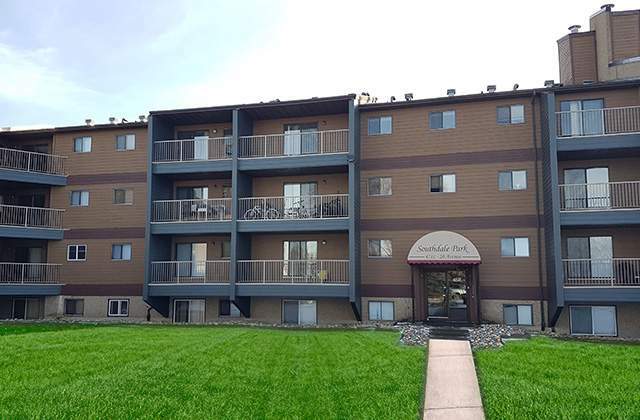 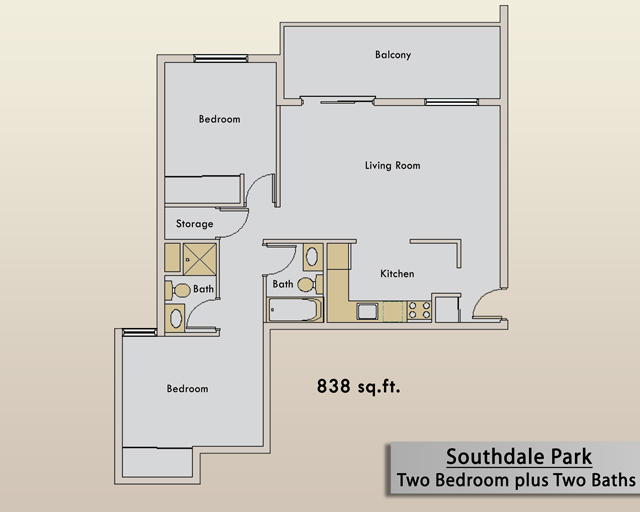 Southdale Park rental apartments in Edmonton are a group of well-maintained cat-friendly buildings at 4507-4611 20th Avenue, in the popular Mill Woods neighbourhood. 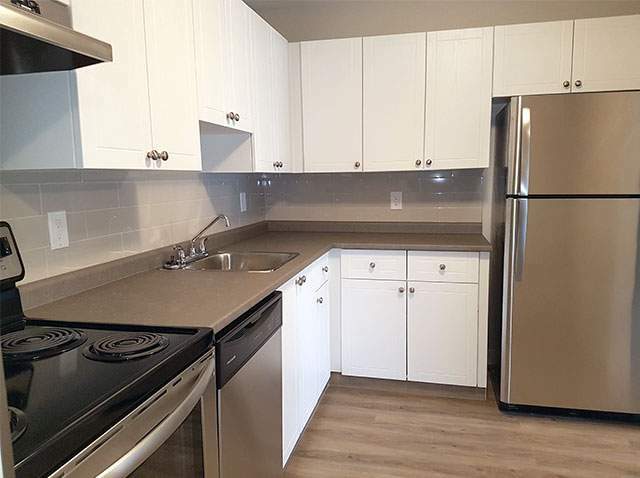 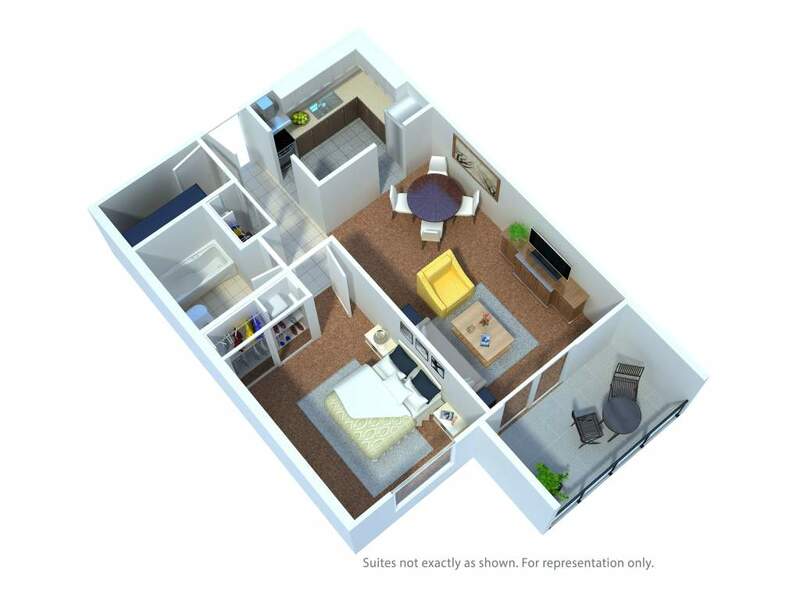 Surrounded by parkland and many places to shop and dine, these 1 bedroom and 2 bedroom apartments have utilities included, and come complete with kitchen appliances, ample cabinet space, in-suite storage, and are all cable and Internet ready. 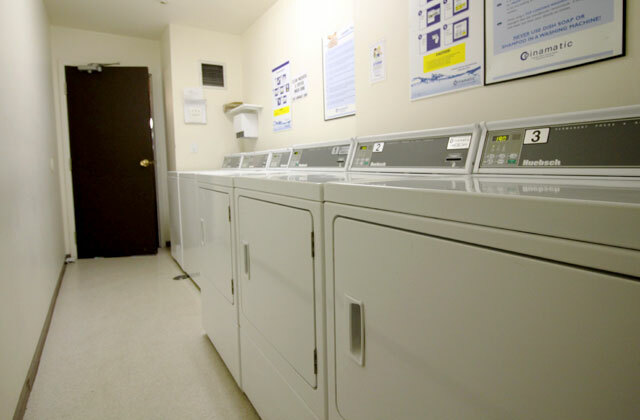 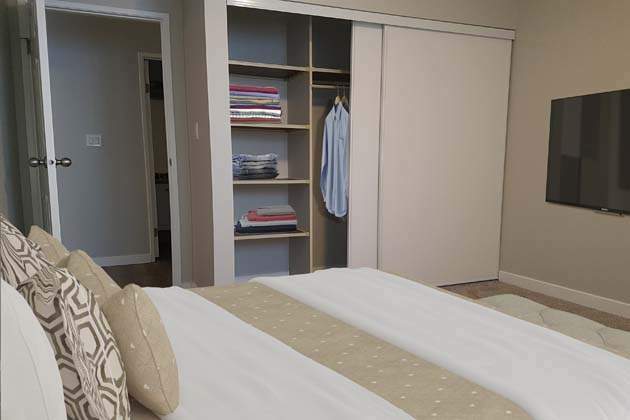 Residents also enjoy smart-card laundry facilities, a spacious yard, and assigned parking. 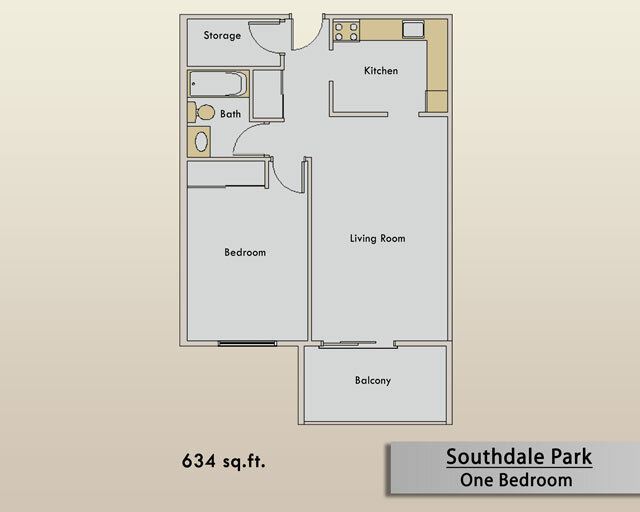 Southdale Park is conveniently located near amenities such as shopping, green space and recreation, cinemas and restaurants as well as medical facilities, including the Grey Nuns Community Hospital new Valley Line LRT stop to be constructed, and a nearby pharmacy. 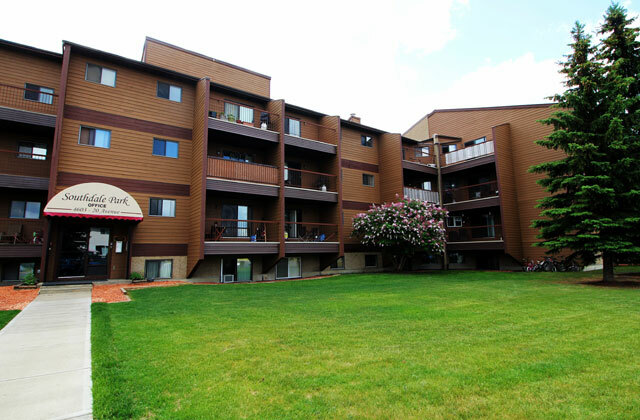 The Daly Grove Shopping Centre is also within walking distance while the Mill Woods Town Centre is a short drive or bus ride away. 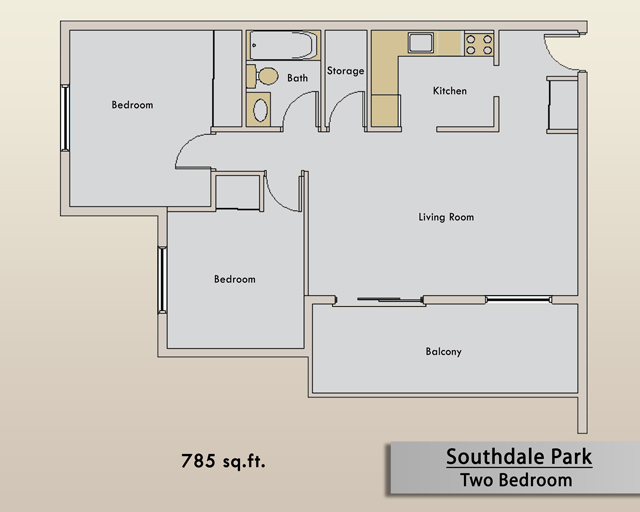 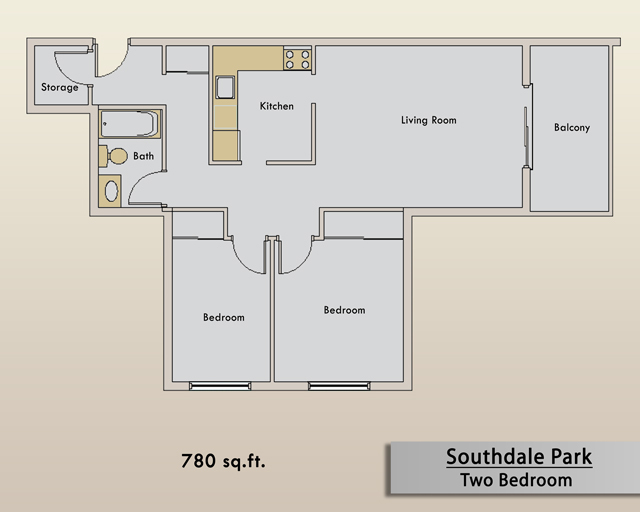 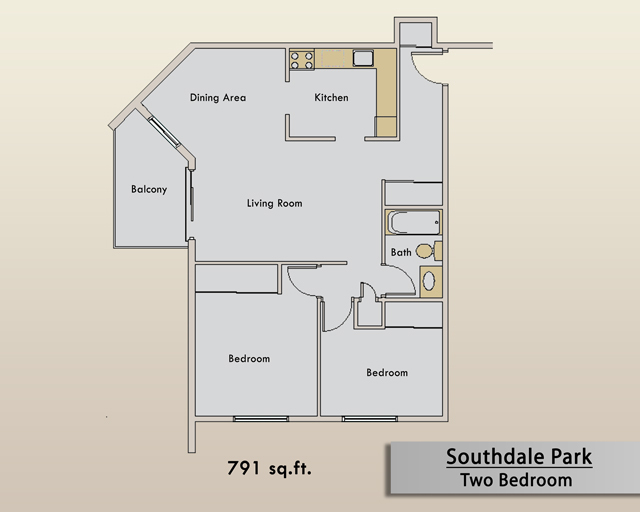 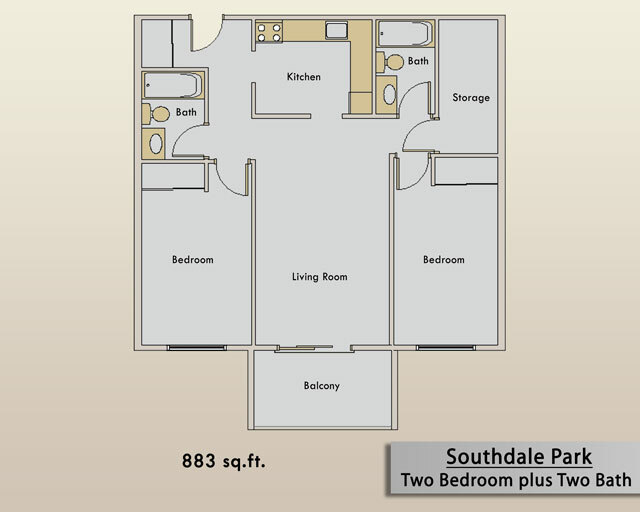 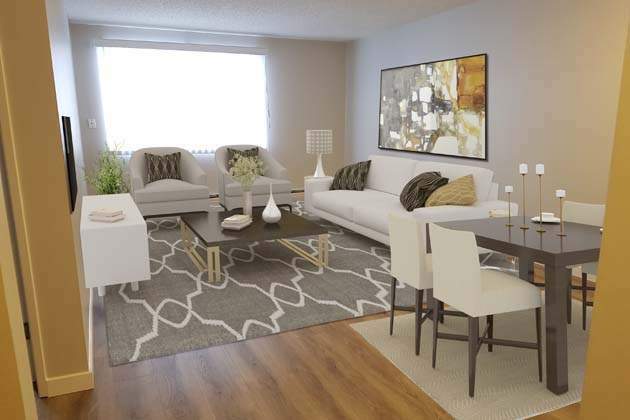 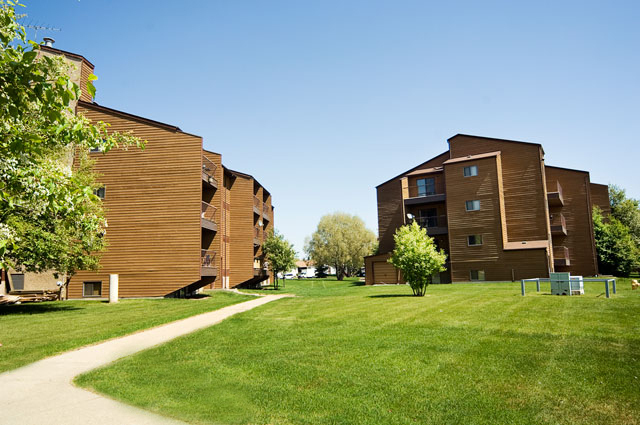 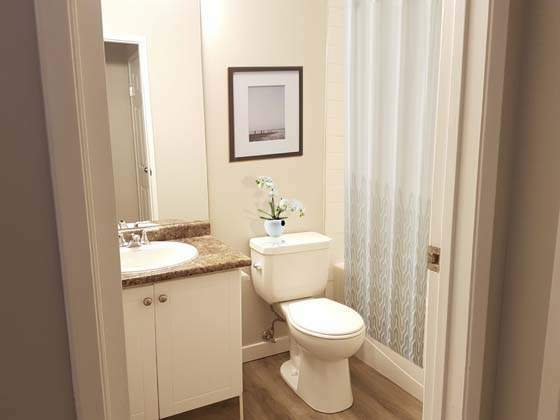 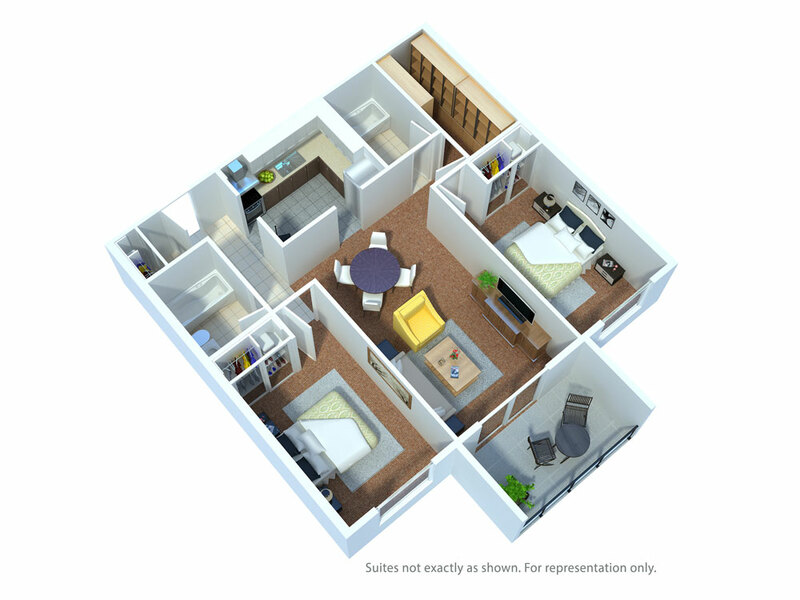 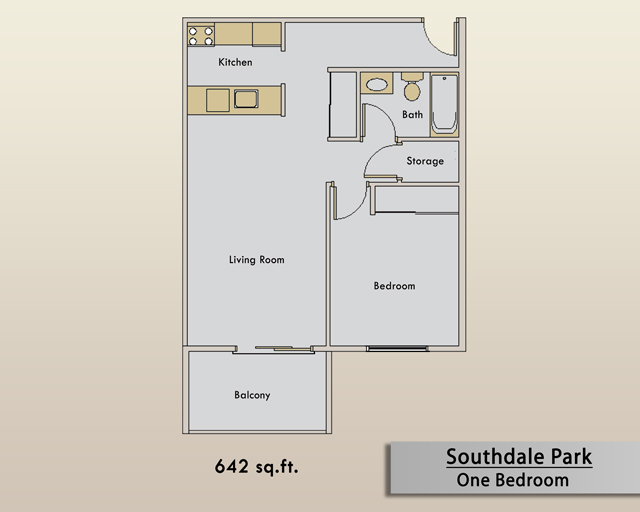 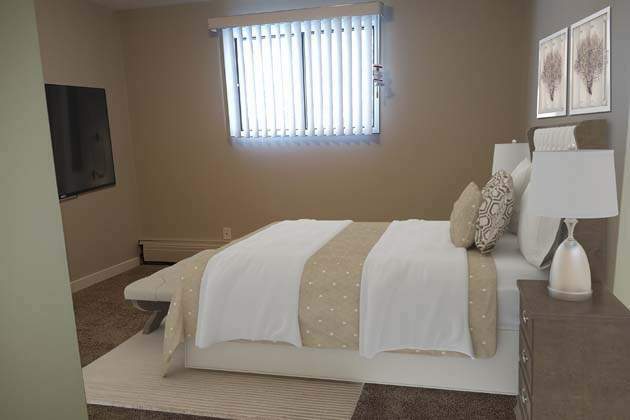 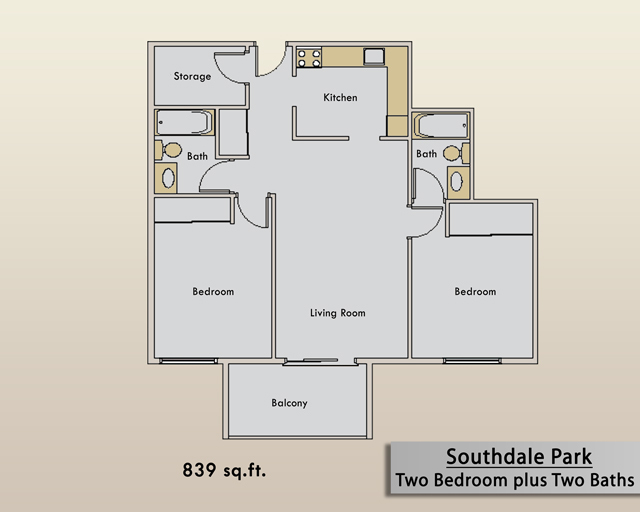 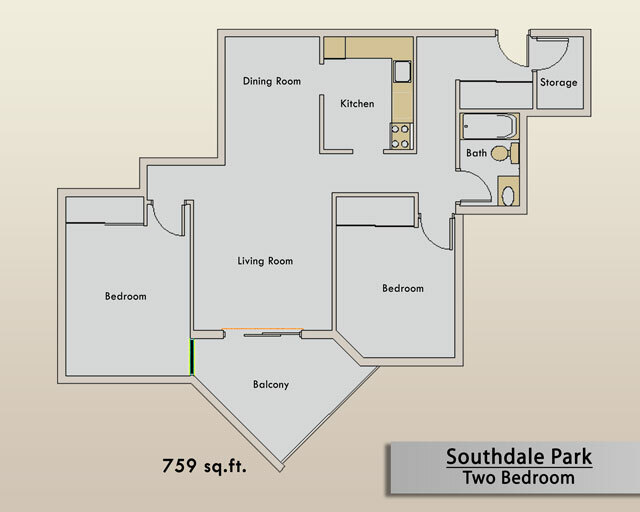 Learn more today about Southdale Park Apartments or our other Edmonton apartments for rent. 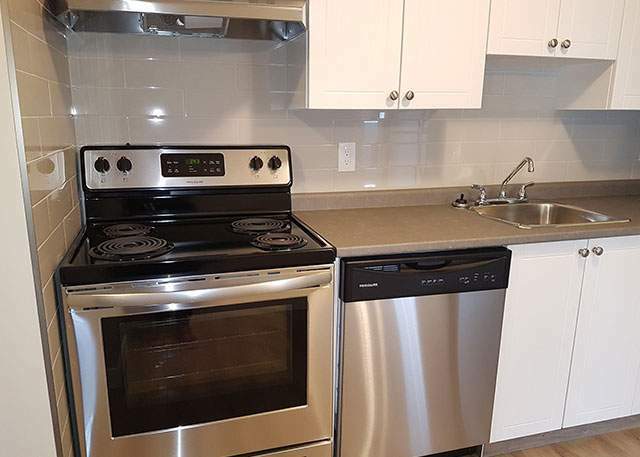 Save $$! 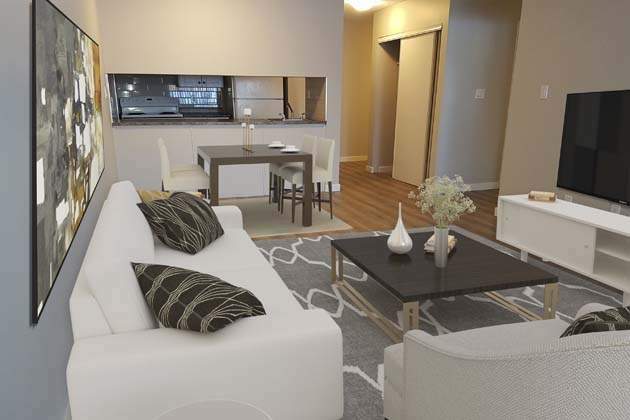 Apartments Include LED Lighting!